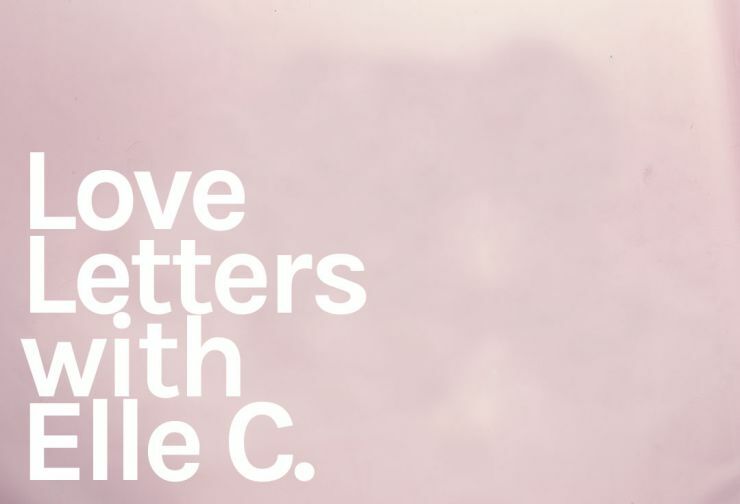 Loveculture Blog :: Love Letters - Introducing Elle C.
Love Letters - Introducing Elle C.
I’m a 20 something year old SoCal native living in LA. I work a 9 to 5 job, do squats at the gym, and lately, I’ve been wearing less and going out more — sorry, Drake. I’m a self-proclaimed relationship guru, but I also give friendship and life advice when I’m not double tapping on your latest selfies; honestly, I’m more accurate than your horoscope (maybe). OK well what am I supposed to do with you, Elle? Talk to me about anything. Submit your latest relationship troubles, your deepest thoughts, or your happiest moments. This is a no judgment zone and completely anonymous, so feel free to share anything on your mind. How am I supposed to submit anything to you, and how will I know if you’ve answered? You can submit your thoughts to LoveLetters@loveculture.com. Since it’s completely anonymous, you’ll have to check back regularly, but that’s ok because you’ve already bookmarked the Love Culture Blog, right? Right. Talk to you babes soon. I’m on my way to a Tinder first date right now. Wish me luck!